March 26, 2019 | Bob Santilli Pray for Rovaughna Richardson helping women in Ghana who have been freed from slavery. 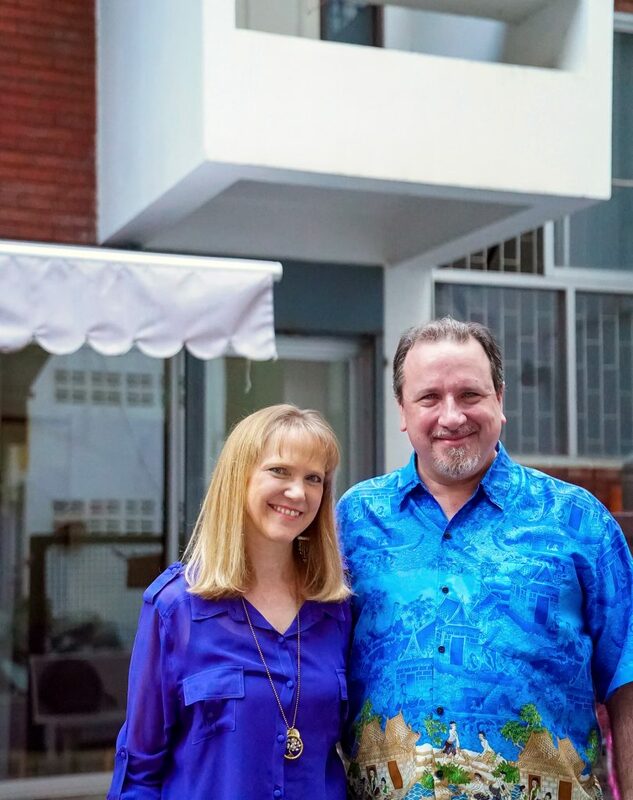 March 26, 2019 | Bob Santilli Pray for Kim Brown meeting the needs of tribal people in Northern Thailand in the name of Jesus. Kim works with a team of indigenous leaders to manage a multi-faceted response to the needs of tribal peoples: HIV/AIDS prevention education, care for those who are HIV+ (including the House of Love for women and children affected by AIDS), ministry to people with disabilities, youth ministry and education and economic development work among migrants in locations spanning from traditional villages to urban slums. Kyle will use his gifts to provide leadership, mentoring and coaching with staff in taking part in state-of-the-art information mapping. Kyle will join with Southeast Asia national leadership to seek justice for oppressed populations and to strengthen human rights and dignity. 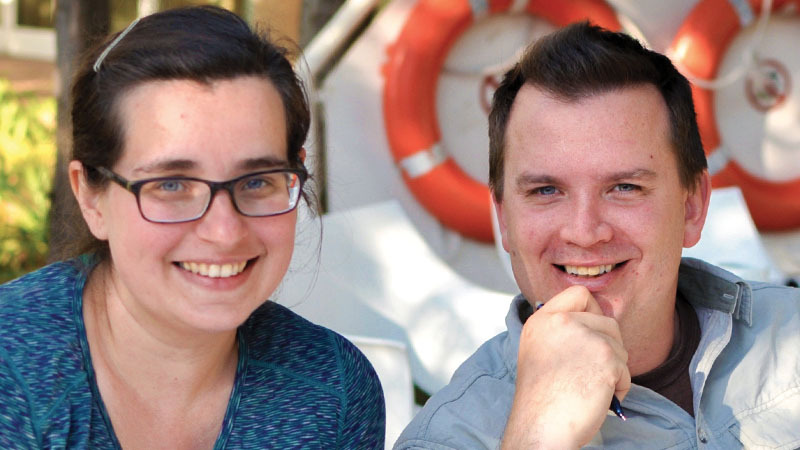 March 20, 2019 | Bob Santilli Pray for Annie and Jeff Dieselberg providing help and hope to women and children in Thailand who are the victims of human trafficking. March 12, 2019 | Bob Santilli Pray for Karen Smith, bringing help to women who are survivors of human trafficking, forced labor and sexual abuse in Northern Thailand. 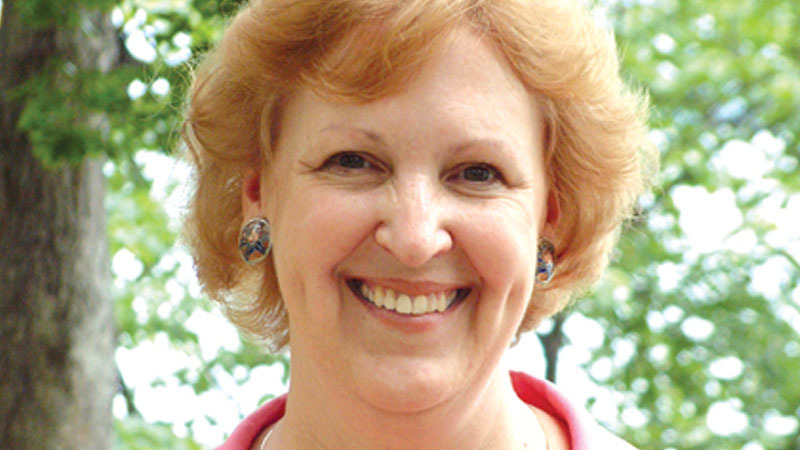 Karen is the program consultant to the New Life Center Foundation. This ministry, based in northern Thailand, serves ethnic minority women who are at risk for labor exploitation.